Andy Irvine is the lead singer from the infamous Irish band, Planxty, among many other configurations. 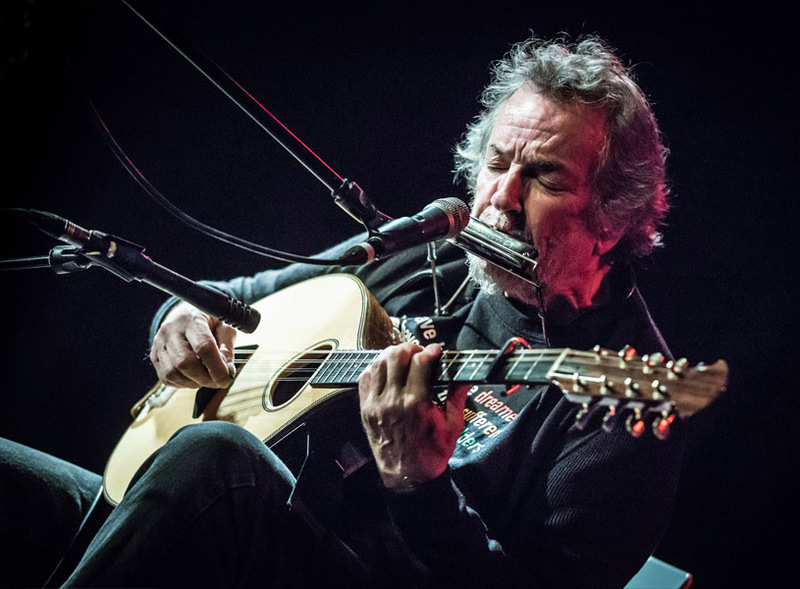 The Ten Pound Fiddle kicks off its 42nd season with Andy Irvine, a fine Irish singer of traditional Irish songs. We'll gather at The Allen Market Place, catch up with friends, and enjoy Irish desserts, and drink fresh, craft stout and wheat beer from a local establishment. Andy Irvine is the lead singer from the infamous Irish band, Planxty, among many other configurations. The Ten Pound Fiddle kicks off its 42nd season with Andy Irvine, a fine Irish singer of traditional Irish songs. A headliner at this weekend’s Irish Fest in Muskegon, Irvine will stop off in Lansing and put an enchanting Shamrock spell on the Opening Night crowd. We’ll gather at The Allen Market Place, catch up with friends, hear wonderful music and enjoy Irish desserts, and drink fresh, craft stout and wheat beer from a local establishment. ANDY IRVINE is one of the great Irish singers, his voice one of a handful of truly great ones that gets to the very soul of Ireland. He has been hailed as “a tradition in himself”. 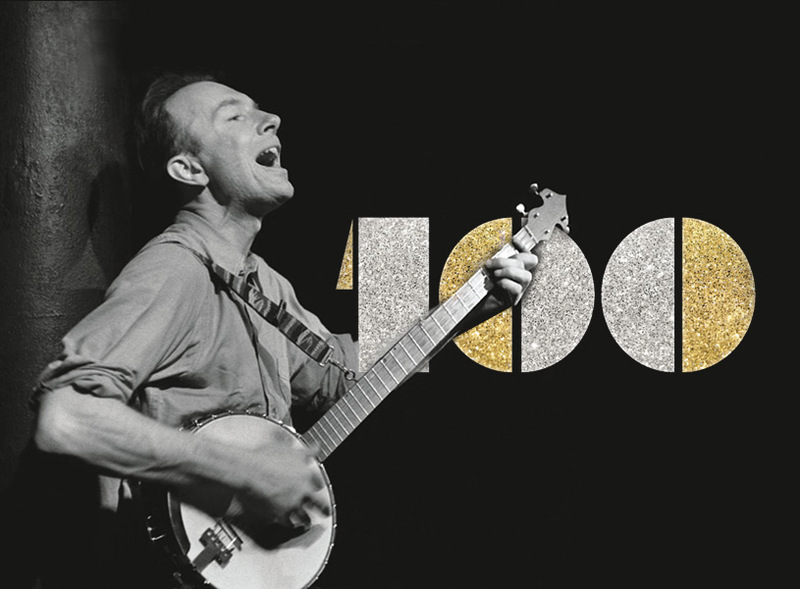 From Sweeney’s Men in the mid 60s, to the enormous success of Planxty in the 70s and then from Patrick Street to Andy Irvine & Dónal Lunny’s Mozaik, Andy has been a world music pioneer and an icon for traditional music and musicians.